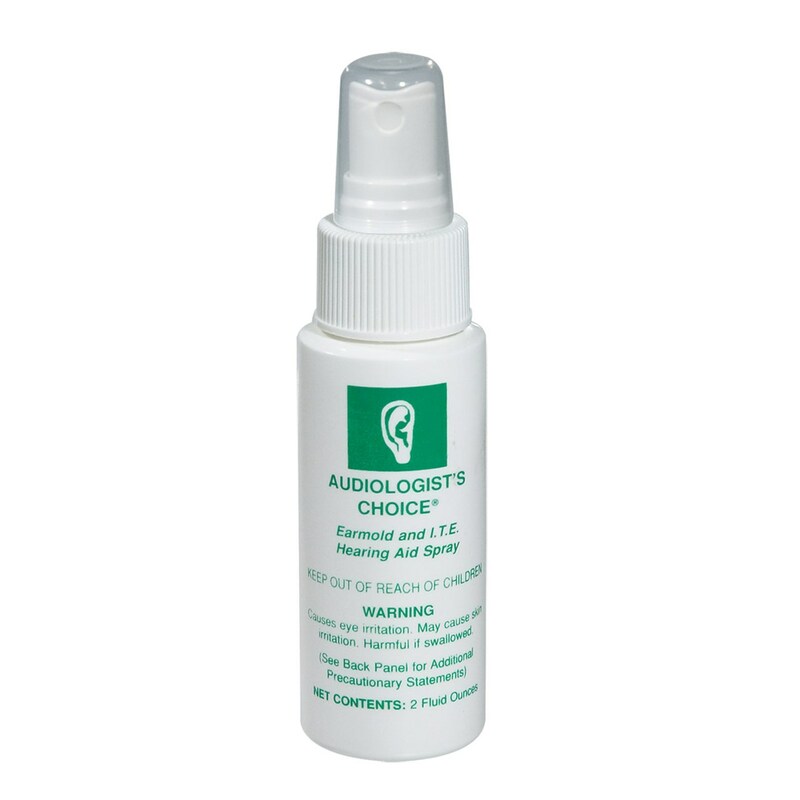 Audiologist's Choice: Hearing Aid and Earmold Disinfectant/Cleaner (2oz.) 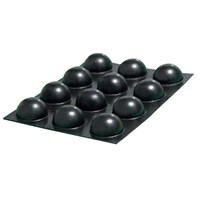 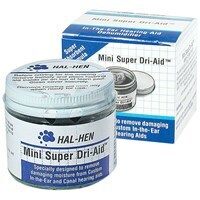 is great for cleaning, disinfecting and deodorizing your hearing aids and earmolds. 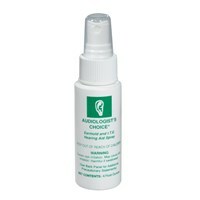 Using this spray to clean your hearing aids will not harm earmolds or your In-the-Ear (ITE) hearing aids. 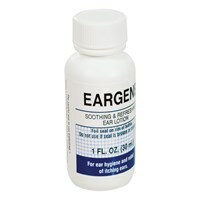 This specially formulated cleaner is designed for ITE or CIC hearing aids and earmolds. 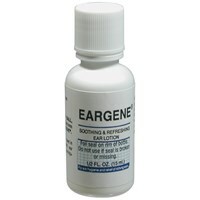 Comes in a 2oz. 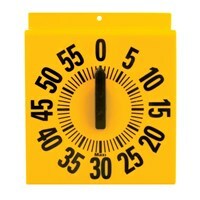 pump spray. 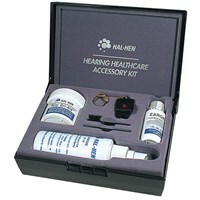 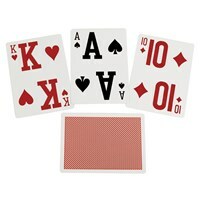 Great for traveling and vacation Never have dirty hearing aids again.